Going through huge numbers of files one by one to see which ones have been duplicated can be a complete pain and very time consuming. 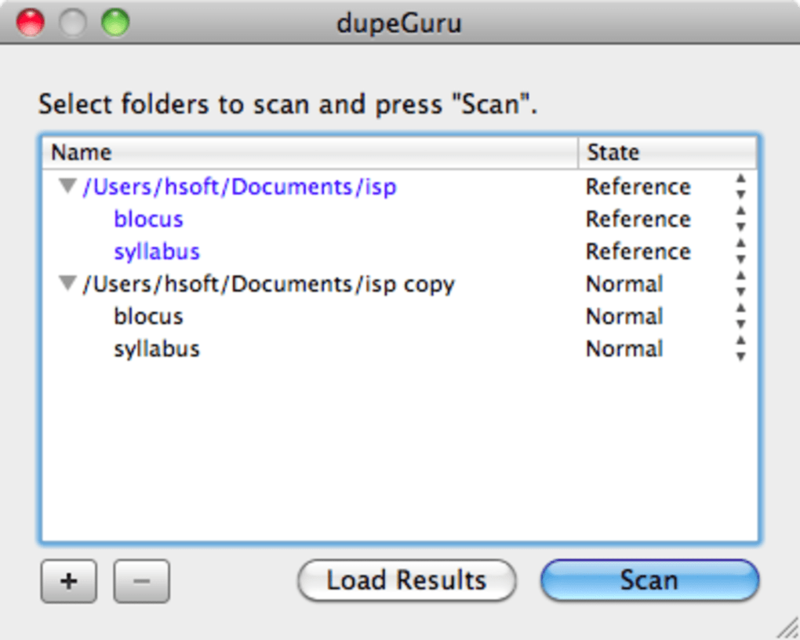 dupeGuru is a tool to make the job easier by finding duplicate files on your computer. It can scan either file names or contents so it can search deep inside documents. 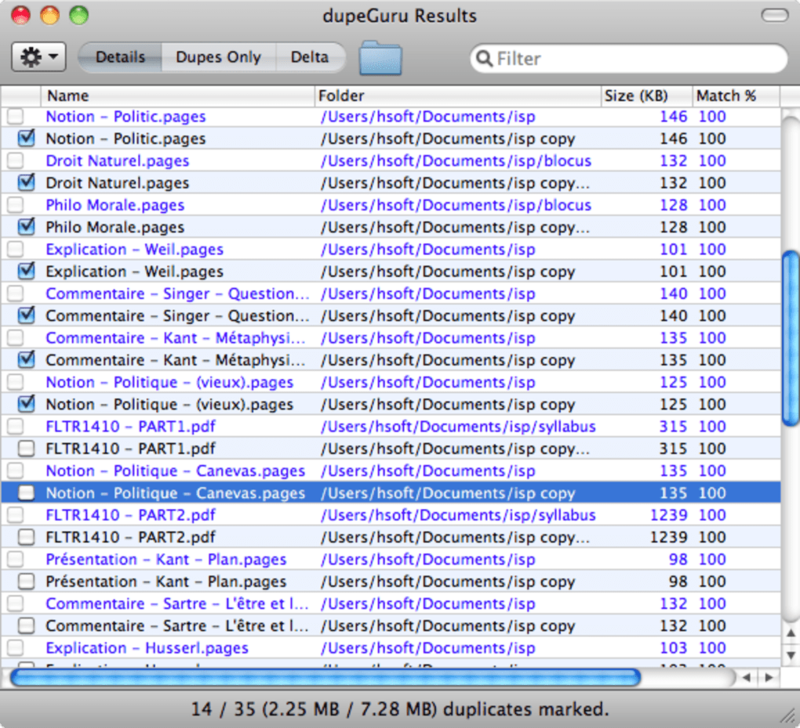 dupeGuru not only finds file names that are the same, but it also finds similar file names. dupeGuru offers a safe and rapid way to update huge numbers of files at the same time without any extra effort on your part. 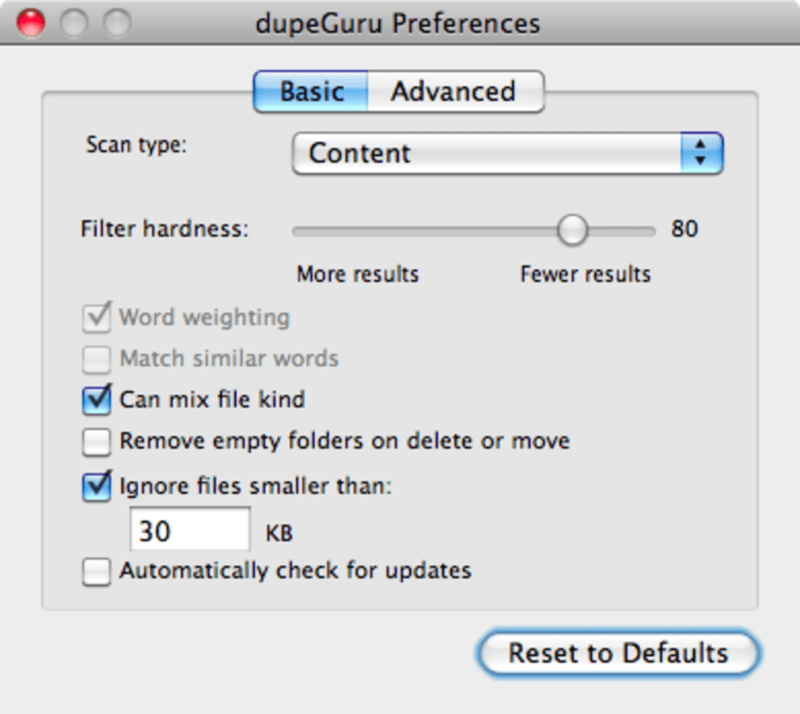 dupeGuru not only allows you to delete duplicate files but also move or copy them elsewhere. However, if some duplicates are not as clear as others, dupeGuru uses a special algorithm which can mark out which files genuinely are separate and which ones are just similar thanks to the Power Marker. dupeGuru saves you time and does its job extremely quickly. However, it can still be confusing which files are duplicates and which are not. Sometimes dupeGuru selects files which it thinks are duplicates but in reality are not so be careful what you allow it to delete. It also has a habit of missing some duplicate files from time to time. It ignores files under 30MB by default although you can deactivate this. Most recently, dupeGuru has been totally revamped to make a much slicker app. However, the preferences still aren't easy enough to access if you're making lots of scans and need to customize the way dupeGuru searches for each one. dupeGuru is a super quick way to weed out those files which you don't need any more or which are taking up valuable space on your hard drive. Added the "Folders" scan type. Fixed a couple of crashes. What do you think about dupeGuru? Do you recommend it? Why?